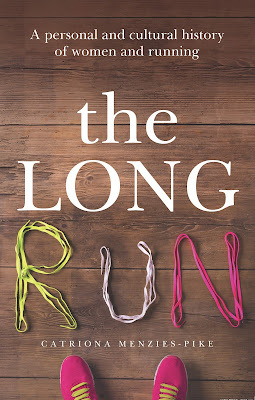 Copies of The Long Run will be for sale and signing at the event courtesy of The Best Little Shop in Town, Cronulla. No one ever expected Catriona Menzies- Pike to run a marathon. She hated running, and was a hopeless athlete. How does a high school klutz become a marathon runner? Until very recently, it was frowned upon for women to run long distances. Running was deemed unladylike – and probably dangerous. Catriona will speak about her fascinating book that combines memoir and cultural history to explore the rich and contradictory topic of women and running.